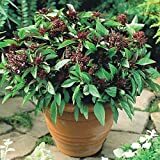 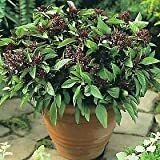 Siam Queen basil growing herbaceous‎ type of basil of genus Ocimum also known as Thai basil, Siam Queen basil annual plant, can grow in mediterranean, subtropical, temperate or tropic climate and growing in hardiness zone 5+. 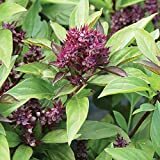 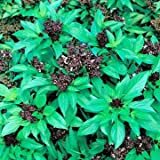 Siam Queen Basil Seeds~Organic Heirloom (1000 SEED),Untreated Seed. 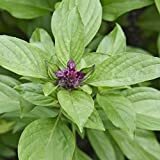 Is it necessary use vegetative reproduction in Siam Queen basil?